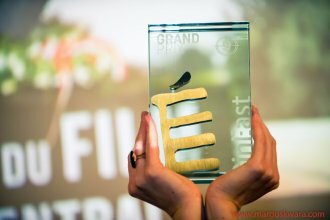 Since Estonia currently holds the Council Presidency of the EU and will soon celebrate 100 years of its existence, CinEast is putting Estonia in the spotlight this year, with a wider selection of films as well as the concert of Svjata Vatra. LUX Prize Film Days in November at Cinémathèque and Ciné Utopia [16, 21 and 23 November] and one screening during CinEast (Western, 19/10). More info here. 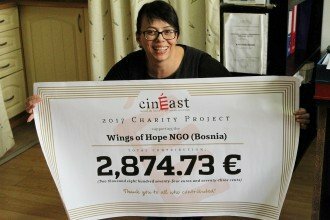 Thanks to your kind contributions we managed to collect 2874.73 EUR that were used to purchase various equipment for the Bosnian association Wings Of Hope. More info and photos here. 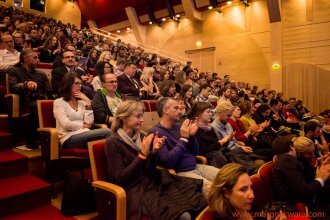 See photos from the Awards Ceremony held at the Cinémathèque Luxembourg on Friday 20 October in our gallery. The film Birds Are Singing In Kigali (Grand Prix CinEast 2017) will be screened once again at the Cinémathèque on Sunday 22/10 at 20.30. 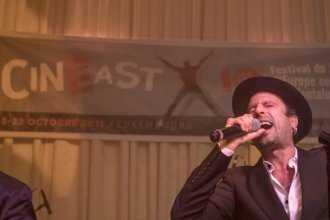 Check out a short video from our Closing Party with the Antwerp Gipsy-Ska Orkestra live and DJ Don Simon. Video by Delia Malaut and Fabio Bottani. 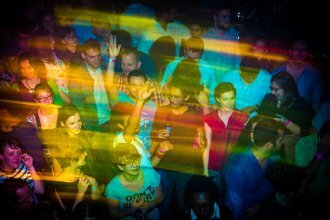 You can follow the festival life through the images published in our Gallery. And, of course, follow our Facebook or Twitter! 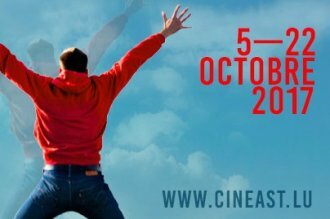 Lux Prize Film Days in November at Cinématheque and Ciné Utopia [16, 21 and 23 November] and one screening during CinEast (Western, 19/10). More info here. 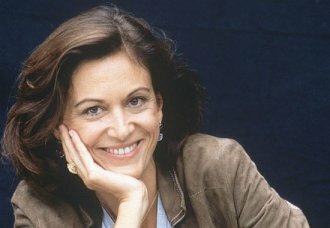 The International Jury of CinEast 2017 will be presided by the Luxembourg-born French director Anne Fontaine. Get to know the members of both juries here. 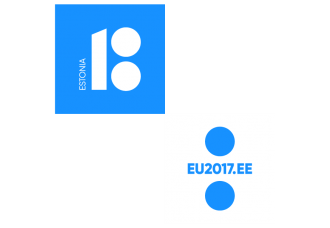 You can now consult the complete programme of the 10th edition as well as discover members of our juries, festival guests and much more. The 10th edition is here! The official opening with the European premiere of Aurora Borealis by Márta Mészáros was held at Neimënster on 5 October in the presence of many special guests. See pictures in our gallery. 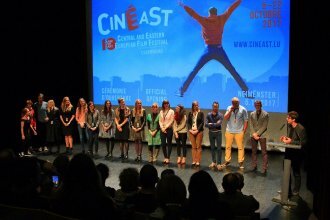 The CinEast 2017 press conference will be held on 21 September at 2.30 pm at the Cinémathèque de la ville de Luxembourg. 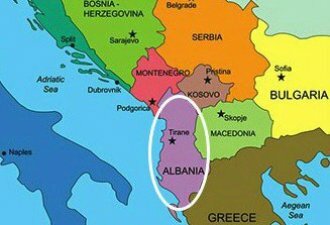 For the first time, CinEast will screen films from Albania, which becomes the 19th CEE country featured at the festival. 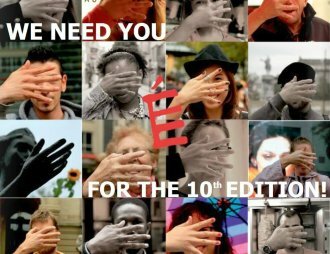 Join the CinEast team as a volunteer and help us to make this 10th anniversary edition a success. 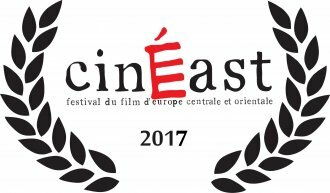 Write us at volunteers(at)cineast.lu. 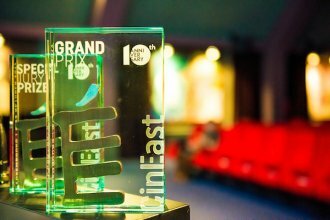 CinEast is looking for sponsors and partners! 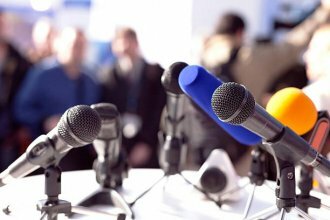 If you would like to support the festival or a specific event, make sure to contact us. 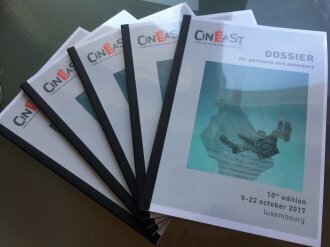 The 10th anniversary edition of CinEast film festival will take place from 5 to 22 October 2017. 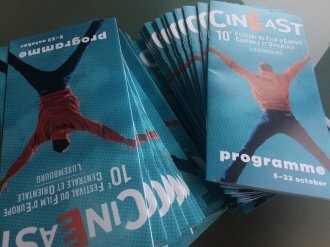 The 9th edition of CinEast film festival attracted over 10400 people, of which 8100 in cinemas, 1600 at special events and 700 at school screenings. Many thanks to all! ...now available in our galleries here. You can also watch the video of the whole ceremony here.